In certain cases our device driver team will ask you to "update" your devices manually. This procedure is only required if you are asked to do so by our device driver team, no need to do it on a regular base. 4. In the menu which appears choose "Check for update"
Thank you Patrick! Worked like a charm. 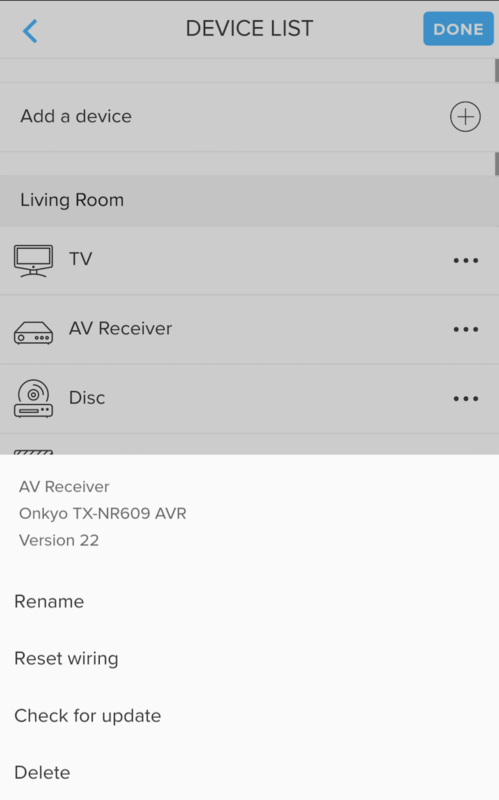 the only problem now is my Yamaha Soundbar YSP-2500 input setting is "Optical" and that option is not showing on your device list. Could that be added (where the HMDI1 etc. are listed)? Thanks for bringing this to our attention. I have just added the INPUT OPTICAL command. The new data will appear around 1AM CET. Please update your device according to this guide. A good feature in the future might be to have a function to force updates (if available) at a certain time each day so they are automatically pushed. That way users having the same issue but not necessarily following the chain actively on Planet NEEO would get the benefit of the updates automatically. Robyn Stephens We'll let you know once that is fixed, thanks for the feedback. Tyler Pruce Right, we do have solutions in our minds already. At least there should somehow be a notification. The device is not yet in our database yet. We'll at it ASAP. If you have any other issue or device request, please create a new post. 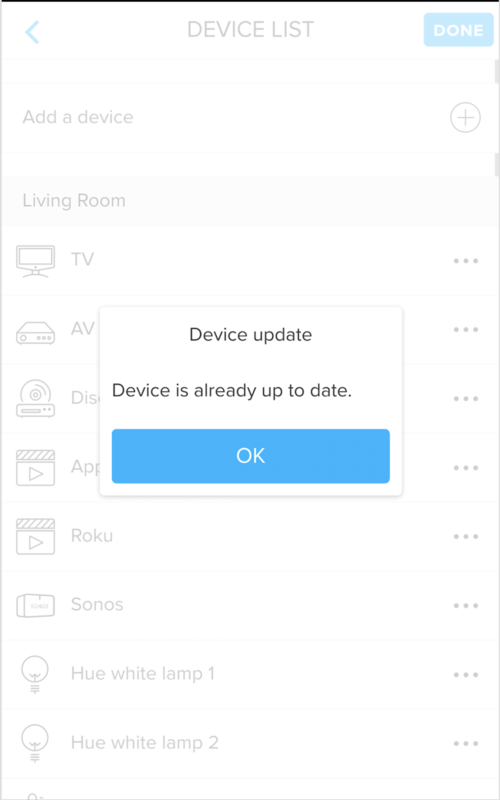 This post is about updating the device data on NEEO. I'll let you know as soon as the TV is added to our database. Thanks! We have just added your device. It will appear around 1PM CET. Let me know if something doesn't work. Thanks!